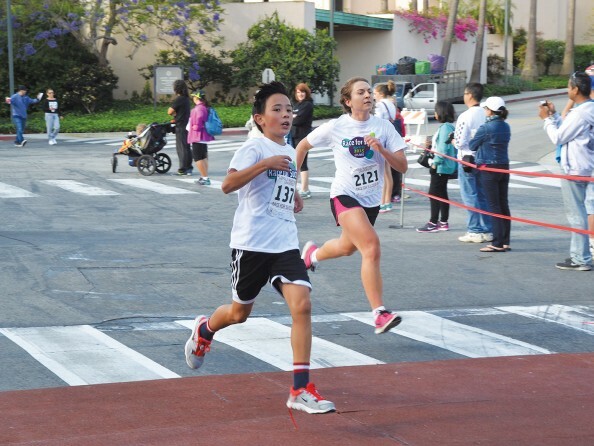 Do you know a mom from Westchester, Playa del Rey, Playa Vista or Marina del Rey that deserves to be recognized for being awesome? The HomeTown News is asking our readers to nominate super moms who are making a difference in the community through their dedication to their families, careers, local schools and/or neighborhood. 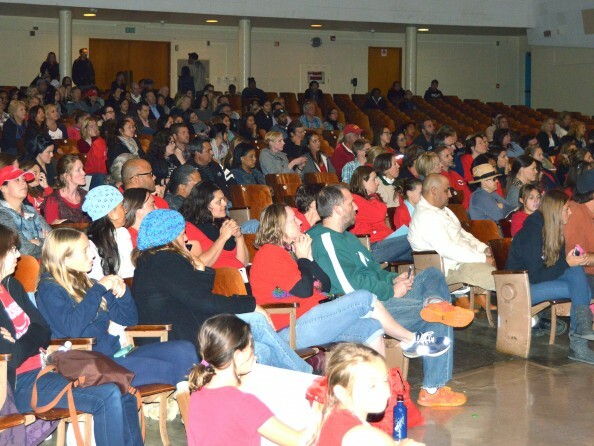 Please email your Super Mom nominations to westchesterhometown@yahoo.com. Include your contact information and don’t forget to let us know what makes your nominee a Super Mom! We will feature some of these inspiring local moms and their stories in our May edition in honor of Mother’s Day. Our featured 2016 Super Mom honorees will be treated to having their photo taken by Ballerini Cooley Studios in Playa del Rey, as well as a gift bag with items from local businesses. The deadline for nominations is Monday, April 18. If you haven’t had a chance to head over to Runway Playa Vista lately, you might be shocked–and delighted–by what you find in this urban oasis. 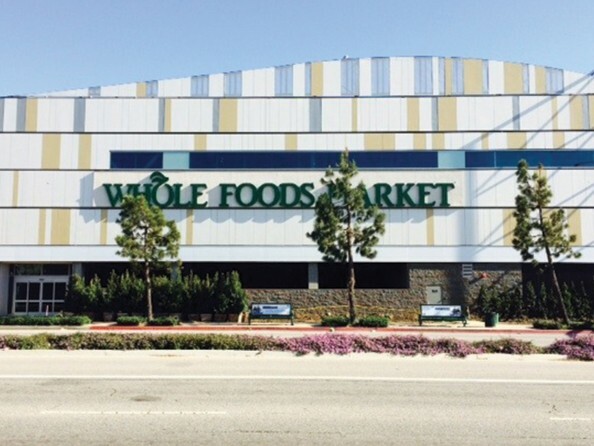 Although this last piece of Playa Vista’s live, work, play vision has long been anticipated, the lifestyle center has finally developed into a thriving destination where people can get a cup of coffee, admire the public art, shop and meet up with friends and business associates for a meal. 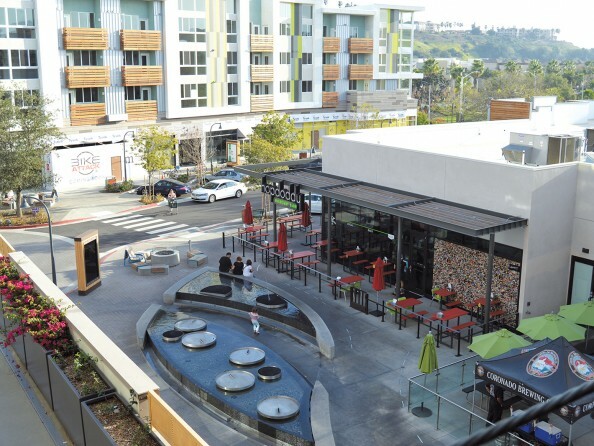 Hopdoddy opens in Playa Vista. 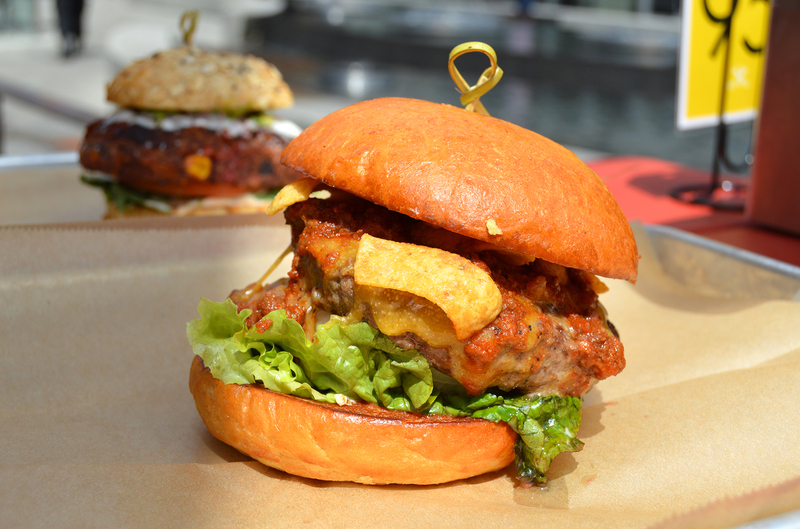 The community’s newest burger bar opened on September 15 in Playa Vista’s new Runway development. 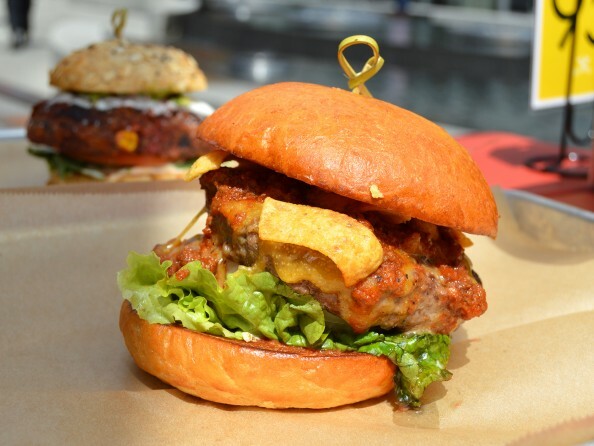 Hopdoddy Burger Bar specializes in serving up burgers created with all-natural, fresh ingredients. The restaurant grinds its meat in-house daily and bakes its own hamburger buns twice a day. Besides its burgers, other standout menu items include the Spinach and Arugula salad, hand-cut Kennebec fries with chile con queso and the hand-spun milkshakes. To help celebrate being part of the community, $1 from every Goodnight/Good Cause burger sold (Angus beef, Tillamook cheddar, caramelized onions, sliced jalapeño, hickory BBQ and sassy sauce) is donated to Playa del Rey nonprofit Friends of Ballona Wetlands. Summer is officially here, so grab your family and friends and enjoy a movie or concert in the park at one of the following July events! 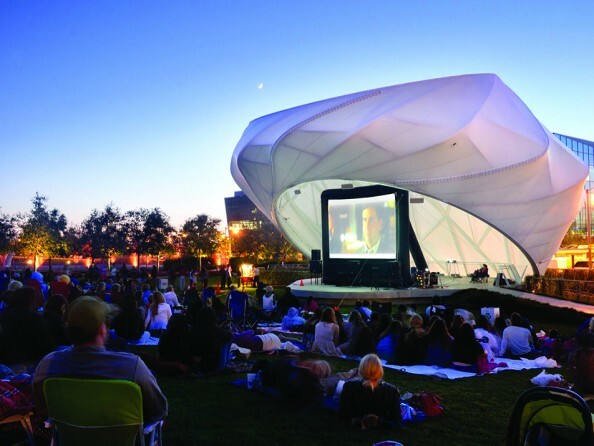 Movies in the Park at Playa Vista.